Mayor invites Bob Crow for pina colada Jump to media player London mayor Boris Johnson has challenged RMT union boss Bob Crow to join him at City Hall for talks 'and a pina colada' to resolve the London Tube strike. 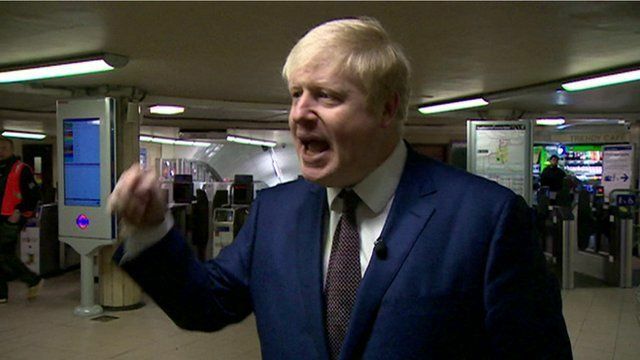 Johnson offers Tube strike talks Jump to media player London Mayor Boris Johnson has agreed to enter talks with the Rail, Maritime and Transport Union if it calls off the Tube strikes. 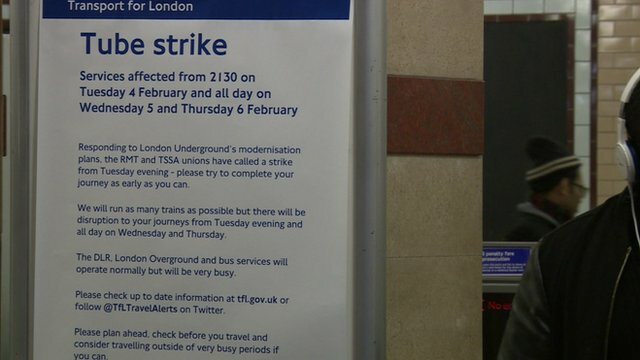 London mayor Boris Johnson has challenged RMT union boss Bob Crow to join him at City Hall for talks 'and a pina colada' to resolve the London Tube strike. Mr Johnson was referring to Mr Crow's holiday in Brazil when he believed he should be engaged in talks with Transport for London.